Paper on some policy issues before the Office of the Prosecutor, ICC OTP (Sep. 5, 2003). Available online, archived. Referenced in the Exit Interview video at 9:02 and 39:54. Policy Paper on Preliminary Examinations, Draft, ICC OTP (Oct. 4, 2010). Available online, archived. Referenced in the Exit Interview video at 17:20. Legal Memorandum on the IOM Mandate, ICC OTP (Nov. 19, 2010), available online. Referenced in the Exit Interview video at 24:58. 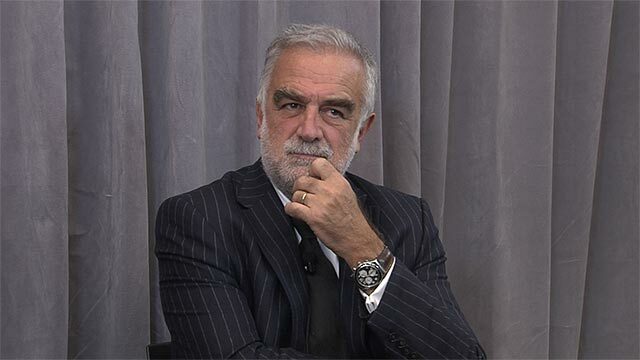 Luis Moreno-Ocampo, Address to the Assembly of States Parties, 9th Session, 6-8 (Dec. 6, 2010). Available online, archived. Referenced in the Exit Interview video at 26:00. The “Five Principles of Peaceful Coexistence” was codified in a treaty between China and India in 1954. See Five Principles of Peaceful Coexistence, Wikipedia, (last visited Feb. 11, 2014), available online. Referenced in the Exit Interview video at 32:54. This online debate, online course, and the associated lectures are products of a collaboration between UCLA School of Law; the Stanford Program on Human Rights; and Stanford’s Division of International, Comparative & Area Studies.